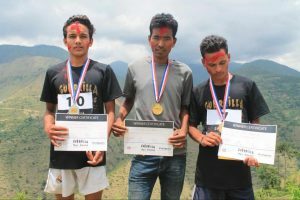 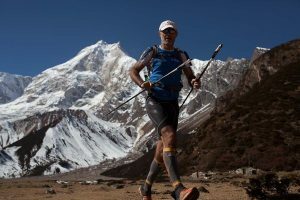 Short race summaries from races in Nepal and those in which Nepali athletes have competed. 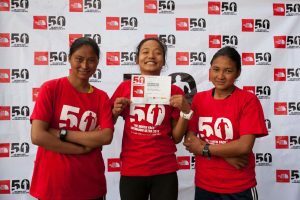 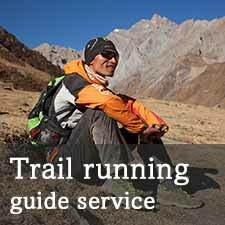 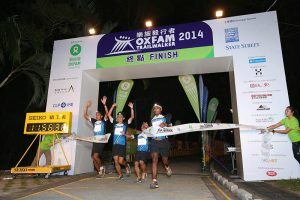 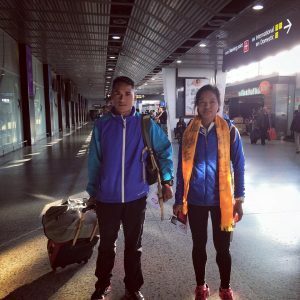 Nepal 1st and 2nd in International 100km trail running race in Hong Kong. 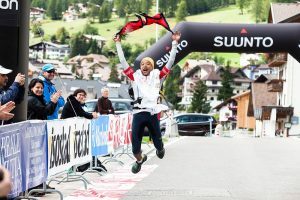 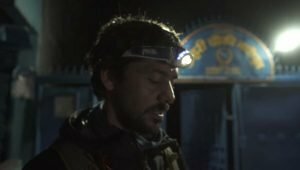 1st Beyul Hyolmo (Helambu) marathon results!